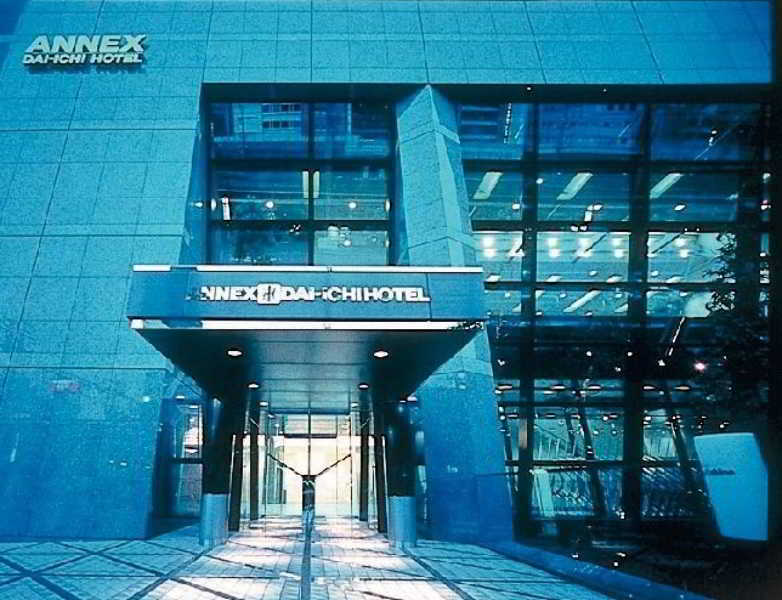 This hotel is situated only a 3-minute walk away from JR Shimbashi Station, conveniently for leisure and business. |This is a well-equipped cosy hotel with great emphasis on quality, suitable for longer business stays. 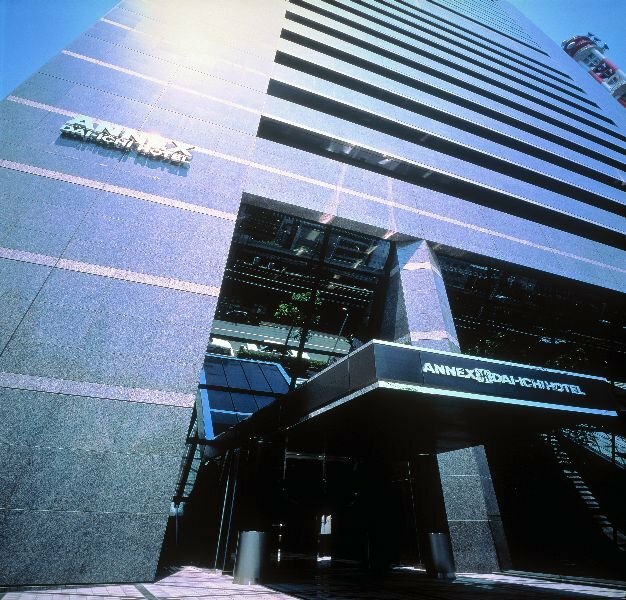 There are 2 types of guest rooms available here, divided in to Hibiya side and Ginza side. Hibiya side's rooms are designed in a modern atmosphere, featuring glossy colours in the room. Ginza side's rooms are designed softly, using natural colours in the room. Business-support service is available at the hotel as well.